KATHMANDU (3 Jun 2018) – Foreign Minister Pradip Gyawali has said currently Nepal’s foreign policy was focused on neighbours, regional organizations, multilateral organizations and labour destinations. 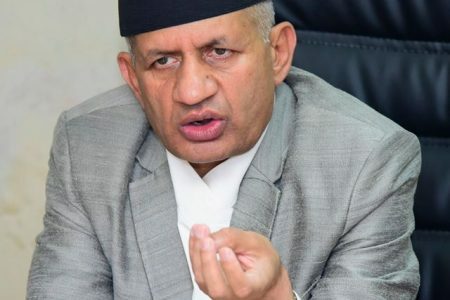 During a meeting with media editors today, Minister Gyawali made it clear that the bases of the foreign relations were sovereign equality, non-interference, mutual respect and benefit. “Now onwards, the internal politics never becomes an agenda of bilateral discussion,” he underscored, adding that although nature and culture were Nepal’s major tourism focus, Nepal’s home-driven peace process should also be given due publicity. According to him, it was a bad omen that Nepal was incurring a huge trade deficit to China and India. The relation with India, which was in unease earlier, has now been balanced, the Foreign Minister claimed. He informed that Prime Minister KP Sharma Oli would visit China in the second week of June. During the visit, concrete works would be done relating to the cross-border transmission line, trade and transit, aviation, pipeline, Tokha-Chhahare tunnel and the projects under the BRI, he stressed. Voicing concern about the postponement of the SAARC Summit, he clarified that Nepal was not in favour of seeking an alternative to the SAARC. 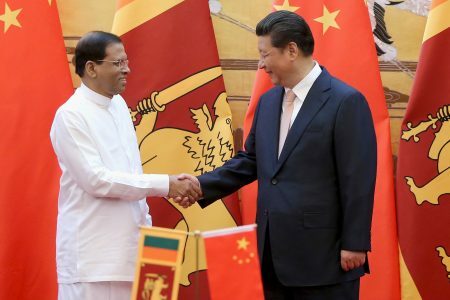 He also informed that there was a plan to hold BIMSTEC Summit within this year, and process was on for Nepal to become supervisor for the dialogue partner of Shanghai Cooperation Organization. 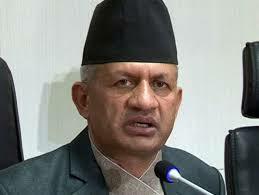 Nepal development partners have been urged to invest and help for the development of the country, he said. Efforts were on to sign labour agreement with various labour receiving countries, and to facilitate welfare of Nepali migrant workers’ there, and create environment conducive for them to send back home their earnings, he said. Similarly, efforts were on to make a diplomatic code of conduct and setting criteria for ambassador appointment, and reviewing situation of Nepal’s ambassadors and diplomatic commissions, he said.